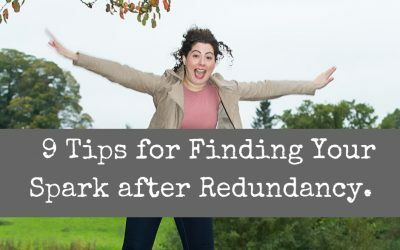 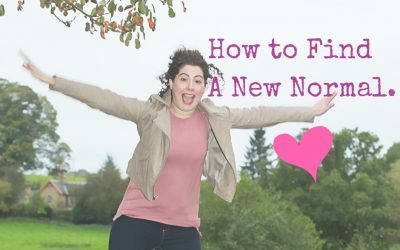 9 Tips for Finding Your Spark After Redundancy. 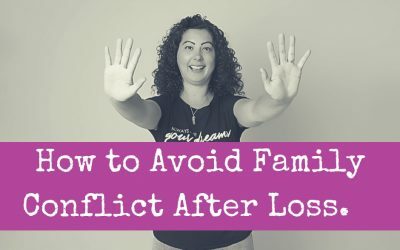 How to Avoid Family Conflict after Loss. 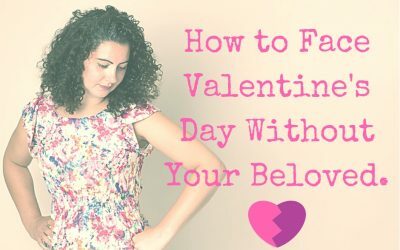 How to Face Valentine’s Day without Your Beloved. 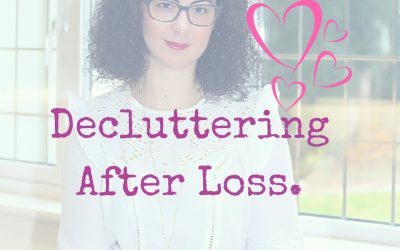 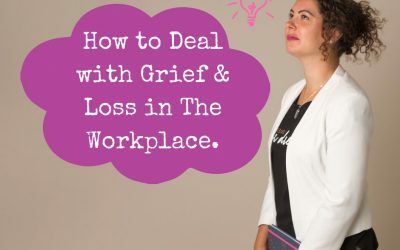 How to Deal with Grief & Loss in the Workplace. 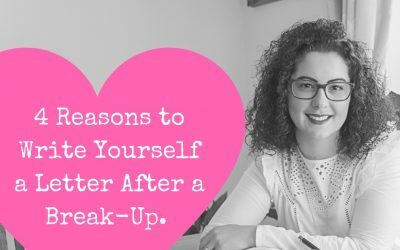 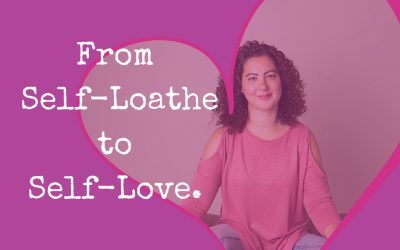 4 Reasons to Write Yourself a Letter After a Break-Up. 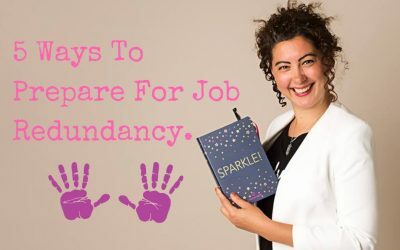 5 Ways to Prepare for Job Redundancy.